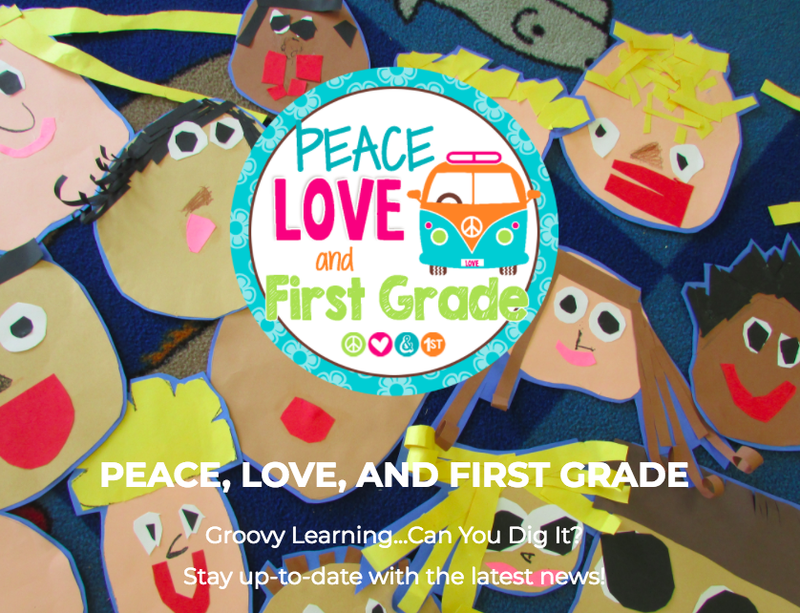 It's an exciting day here at Peace, Love, and First Grade! 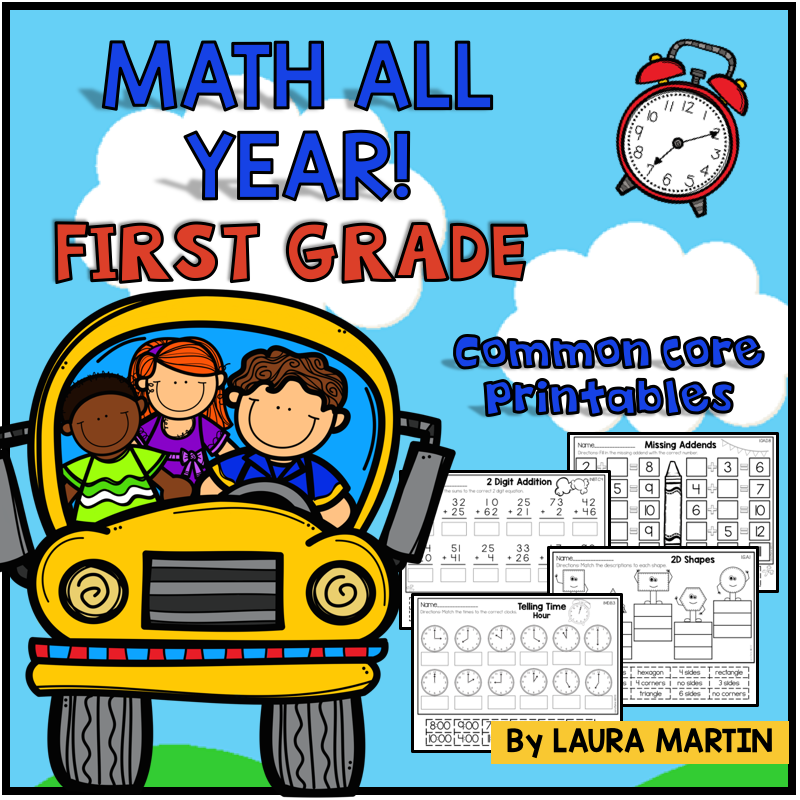 especially for 1st and 2nd grade teachers! 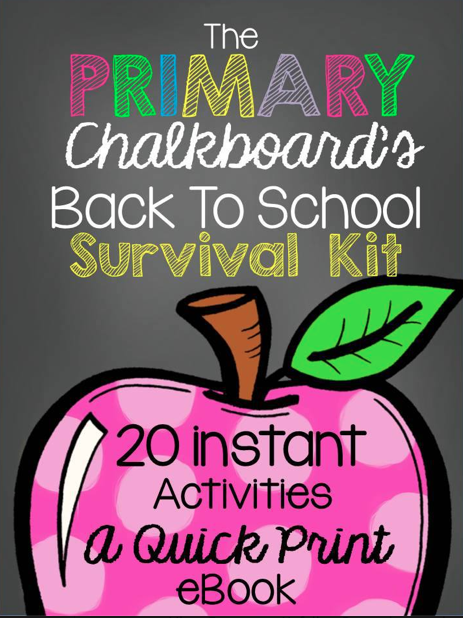 It's called The Primary Chalkboard, and it's going to be awesome! 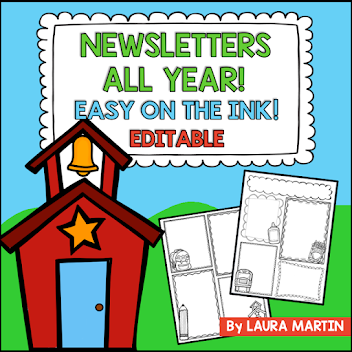 We worked with Sweet Erin from Creating and Designing to design our blog. 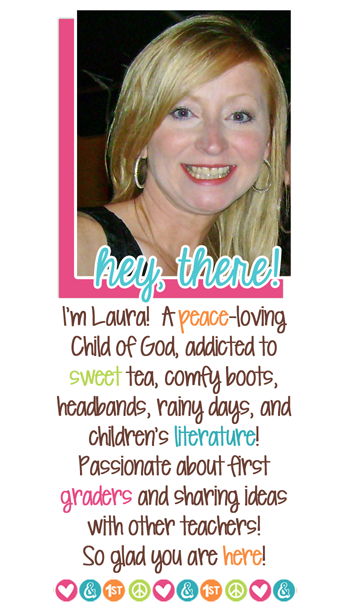 Erin also designed my blog right here! Love some Erin!! We are launching The Primary Chalkboard TODAY and have a lot in store for you! 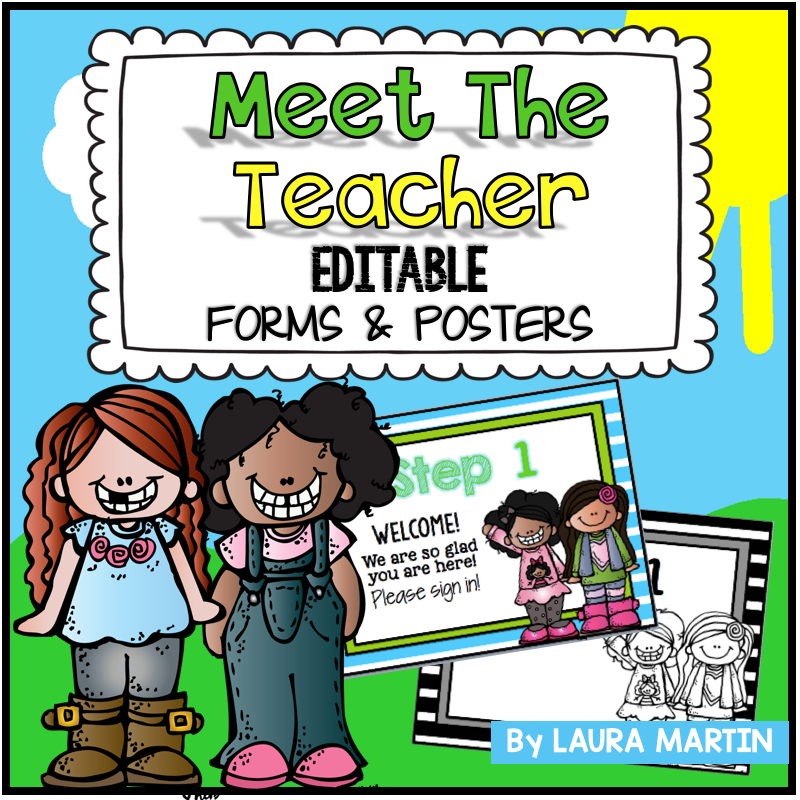 First, you'll get 20 Fantastic Back to School Teacher Tips! Next, you'll get a free 20 page download Ebook. to help you survive the first month of school! 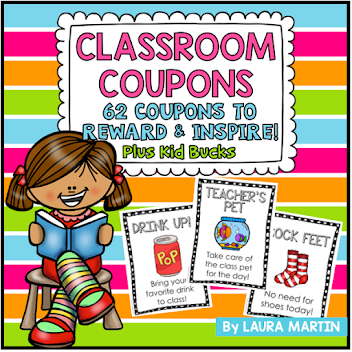 Then, you'll have a chance to win gift cards AND products from Primary Chalkboard authors! 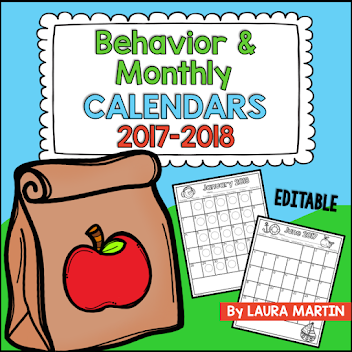 Lastly, you'll be able to return for more great tips and resources! What are you waiting for?? Click here to join us at The Primary Chalkboard! !